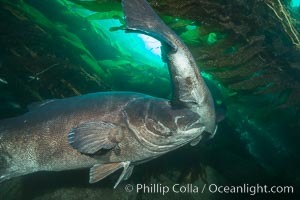 Giant black sea bass, endangered species, reaching up to 8' in length and 500 lbs, amid giant kelp forest Giant Seabass Photo. 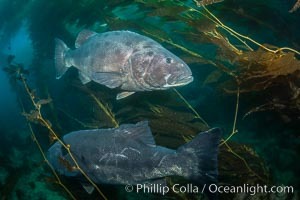 Giant black sea bass, gathering in a mating - courtship aggregation amid kelp forest, Catalina Island Giant Seabass Picture. 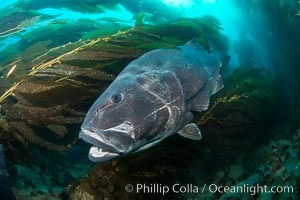 Giant black sea bass, endangered species, reaching up to 8' in length and 500 lbs, amid giant kelp forest Stock Photography of Giant Seabass. 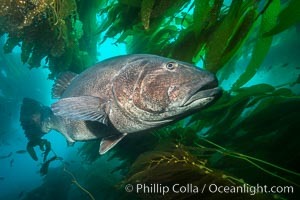 Giant black sea bass, endangered species, reaching up to 8' in length and 500 lbs, amid giant kelp forest Photograph of Giant Seabass. 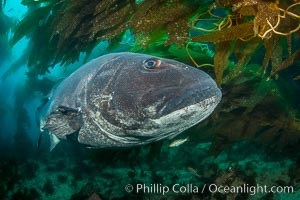 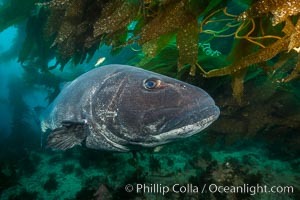 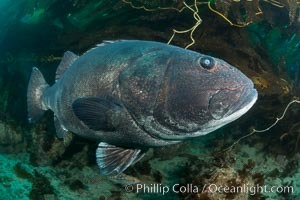 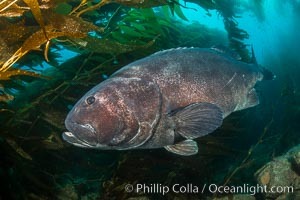 Giant black sea bass, gathering in a mating - courtship aggregation amid kelp forest, Catalina Island Giant Seabass Photos. 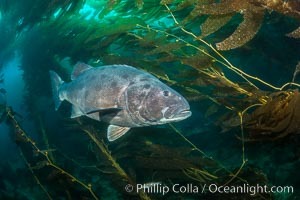 Giant black sea bass, endangered species, reaching up to 8' in length and 500 lbs, amid giant kelp forest Giant Seabass Image. 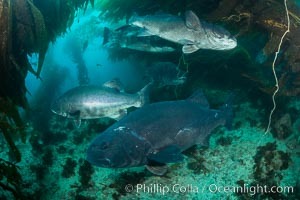 Giant black sea bass, gathering in a mating - courtship aggregation amid kelp forest, Catalina Island Professional stock photos of Giant Seabass. 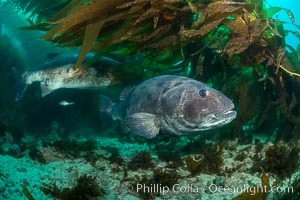 Giant black sea bass, gathering in a mating - courtship aggregation amid kelp forest, Catalina Island Pictures of Giant Seabass. 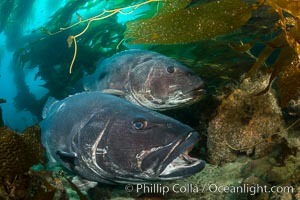 Giant black sea bass, gathering in a mating - courtship aggregation amid kelp forest, Catalina Island Giant Seabass Photo. 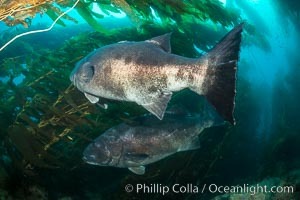 Giant black sea bass, gathering in a mating - courtship aggregation amid kelp forest, Catalina Island Photograph of Giant Seabass. 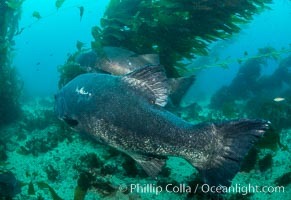 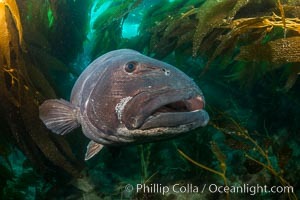 Giant black sea bass, endangered species, reaching up to 8' in length and 500 lbs, amid giant kelp forest. 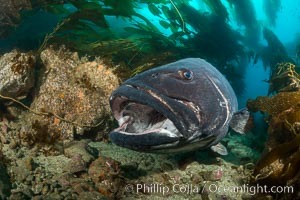 Catalina Island, California, USA Giant Seabass Image. 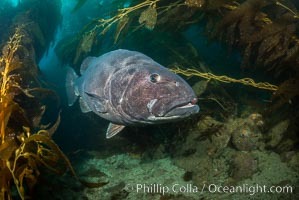 Giant black sea bass, endangered species, reaching up to 8' in length and 500 lbs, amid giant kelp forest Professional stock photos of Giant Seabass. 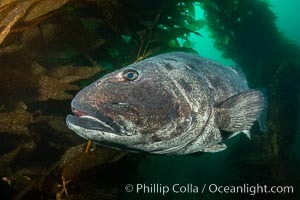 Giant black sea bass, endangered species, reaching up to 8' in length and 500 lbs, amid giant kelp forest Pictures of Giant Seabass. 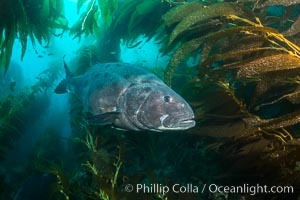 Giant black sea bass, endangered species, reaching up to 8' in length and 500 lbs, amid giant kelp forest Giant Seabass Picture. 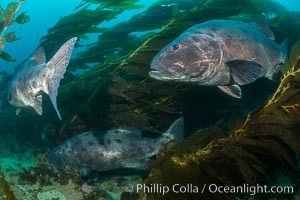 Giant black sea bass, gathering in a mating - courtship aggregation amid kelp forest, Catalina Island Stock Photography of Giant Seabass. 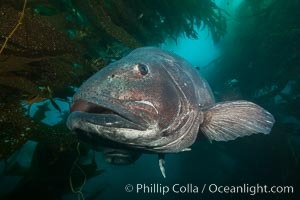 Giant black sea bass, endangered species, reaching up to 8' in length and 500 lbs, amid giant kelp forest Giant Seabass Photos. 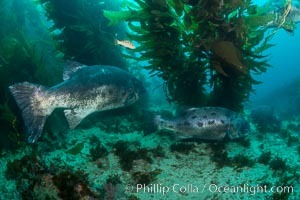 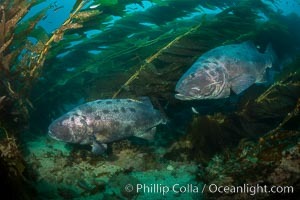 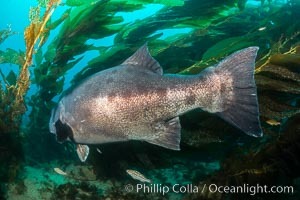 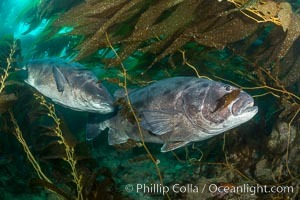 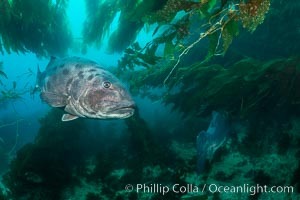 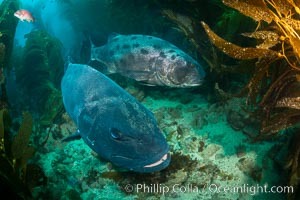 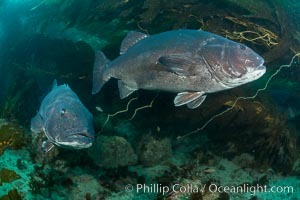 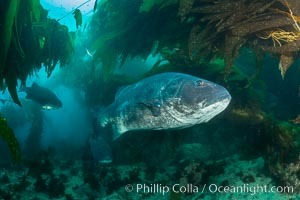 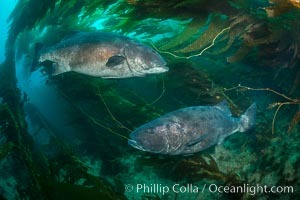 Giant black sea bass, gathering in a mating - courtship aggregation amid kelp forest, Catalina Island Giant Seabass Image.